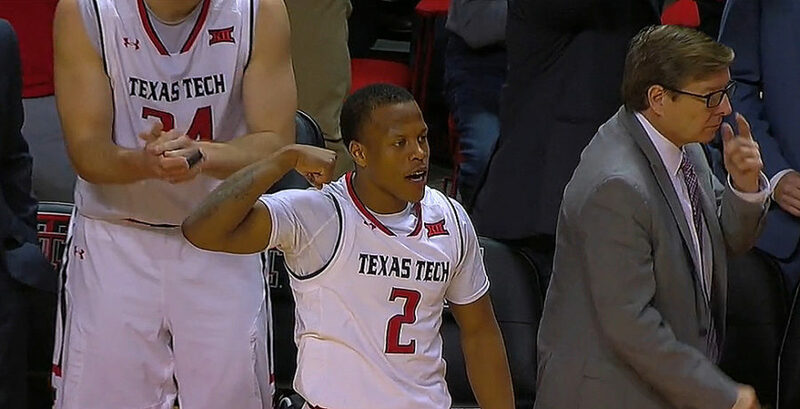 Baylor falls to Texas Tech in Big 12 conference action and it could hurt the Bears’ chance of securing a No. 1 seed at the NCAA tournament. College basketball scores and results on Wednesday night, as ranked teams had mix results on the day. Check out the box scores and other highlights. No. 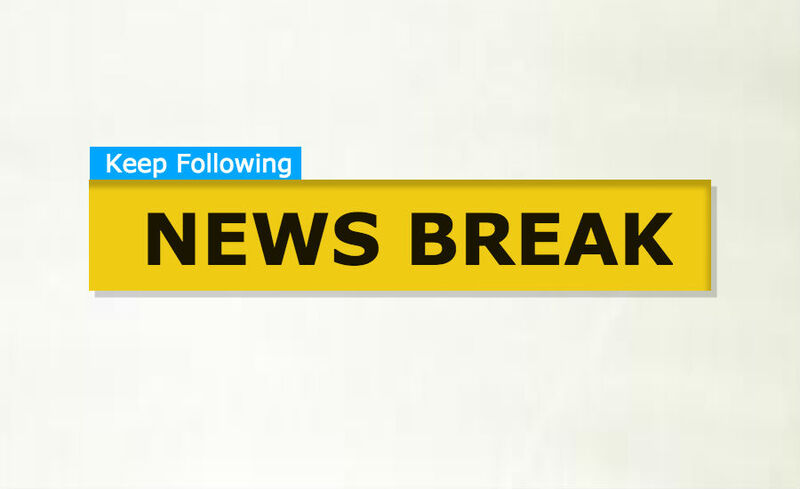 10 West Virginia handed No. 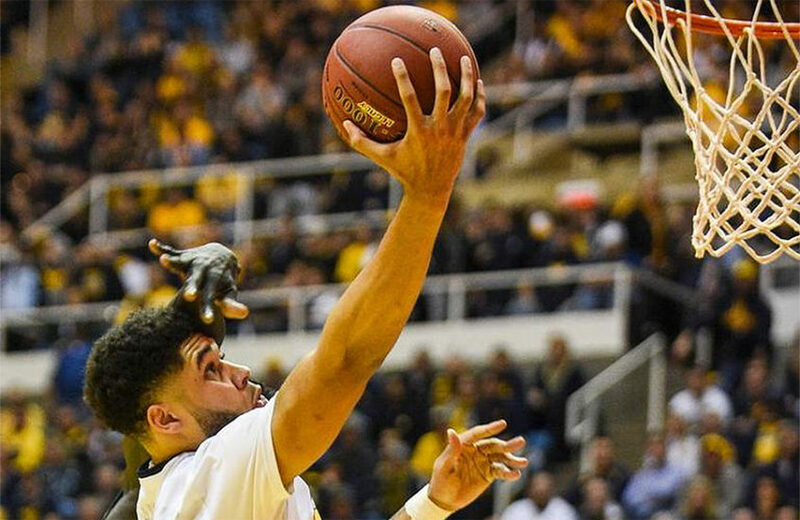 10 its first defeat of the season after beating the Bears 89-68 in a Big 12 college basketball game on Tuesday night. 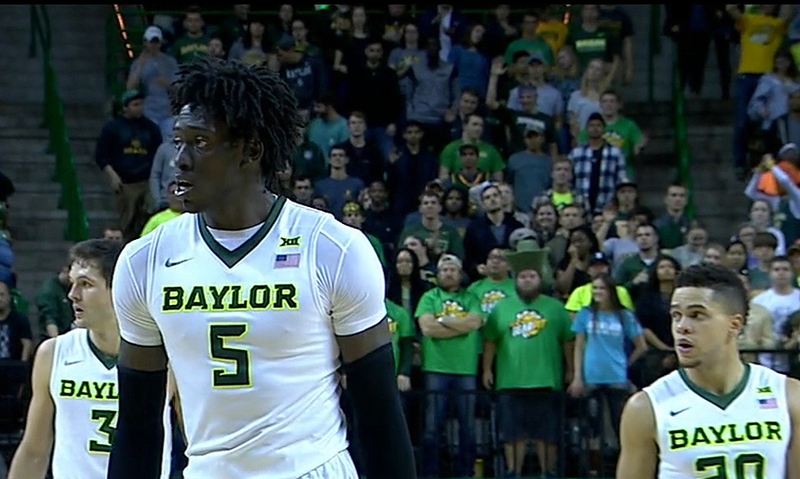 The Baylor Bears continue to roll this season and Johnathan Motley picked up a double-double for the Bears to beat Oklahoma 76-50 and stay perfect. The college basketball Top 25 and ESPN3 schedule for Friday, December 30 with No. 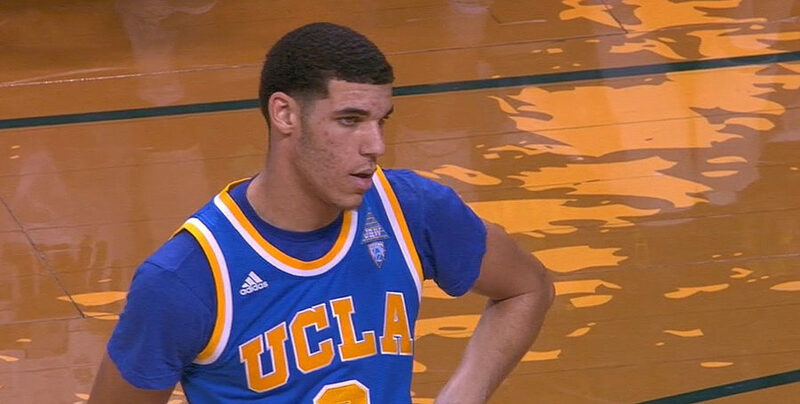 2 UCLA, No. 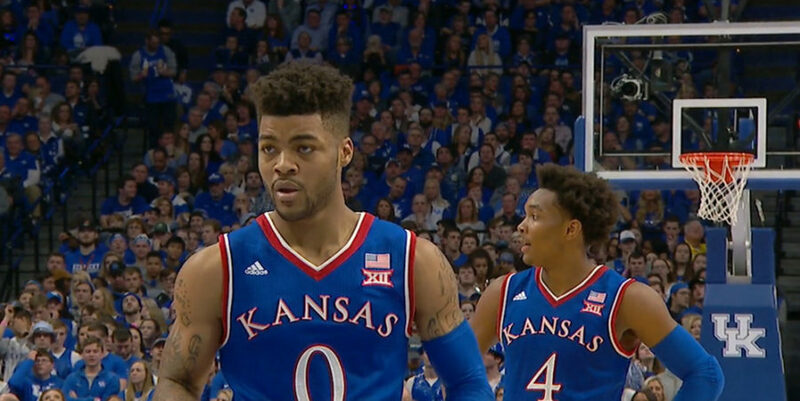 3 Kansas, No. 4 Baylor and No. 21 Oregon in action. 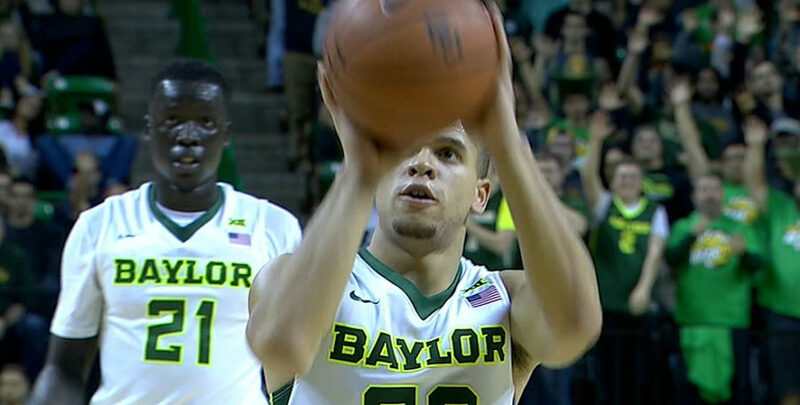 Baylor secured a comfortable 68-49 victory over No. 4 Oregon in a college basketball AP top 25 score Tuesday evening. The Ducks was without Dillon Brooks. 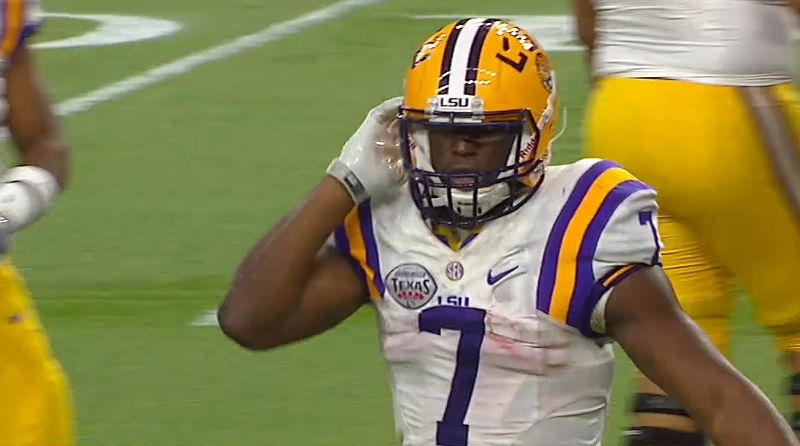 Sporting Alert – College football game bowl scores and recaps from Tuesday night, 29, December 2015, as LSU and Baylor finished season with bowl wins.